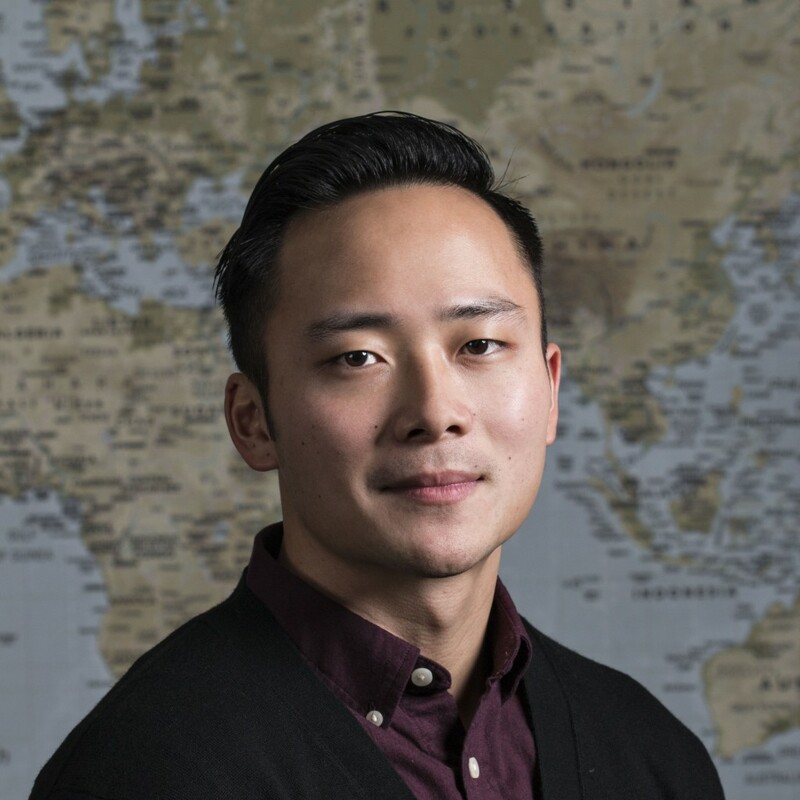 Darius Chen participated in the START Center as a Global Innovation Fellow from 2015-2016 while earning his MBA at the University of Washington Foster School of Business. His experiences directing medical operations in Afghanistan and partnering with the Afghan National Security Forces delivering health services to villages in Kandahar Province catalyzed his interest in global health and development. During his tenure with START, Darius evaluated and advised on strategic, cross-cutting global health initiatives spanning a breadth of functional areas. Darius is currently a Senior Vendor Manager at Amazon. The START Center was the most rewarding part of my graduate school experience. It complimented my MBA coursework with the relevant application of skills to real, global challenges. I worked alongside some of the most competent and empathetic leaders in global health and development and cultivated deep relationships with colleagues that will last a lifetime. I am grateful for having learned and grown alongside an incredible cohort of START researchers, mentors and staff.